Are you starting to look for holiday gifts? I know it is only October, but the holidays are coming up fast. I was in the mall this past weekend, and the big box stores had a Christmas section and ornaments were available at the card store! It seems like the holidays come faster and faster each year. Because of this, I am in full holiday shopping mode. I want to be sure to have a great selection, and get just what those special someone’s on my gift list really want. 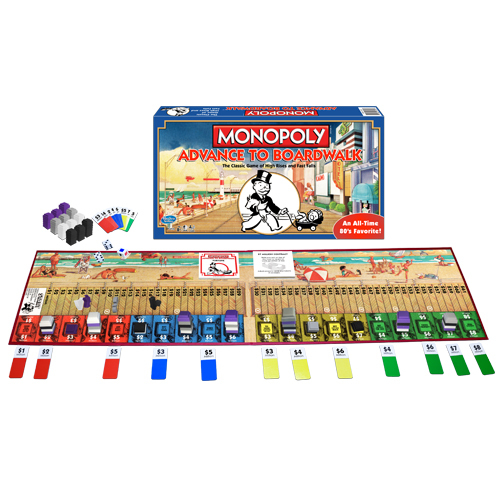 I came across some great games from WinningMoves Games that will make great gift ideas! Clue is one of my favorite board games… It was Colonial Mustard in the study with a candlestick! 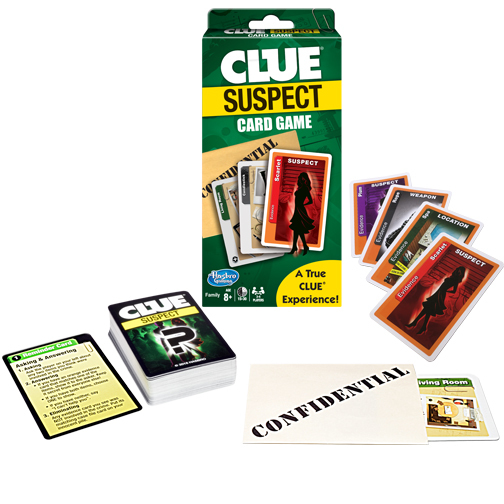 This classic game is a game that I loved, but my family never played… So their introduction to Clue was this cool portable Clue® Suspect Card Game. Use your whit to solve the crime. Can you figure out who did it? This great game would be perfect for travel. A quick game in the airport, or a fun way to pass the time on an airplane. 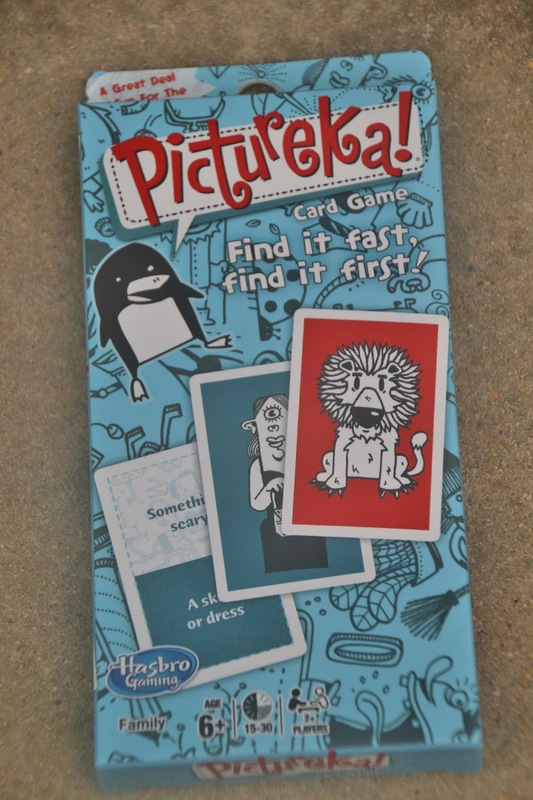 Pictureka!® Card Game - Perfect for families, friends and parties, Pictureka! card game is great fun for all ages. There are 4 different ways to play and they vary in pace from calm to high-energy! Great for ages 6 and up. For 2 players or more. 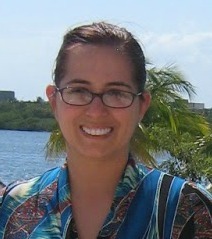 Retail price $11.95. This Pictureka!® Card Game is also a small and portable. 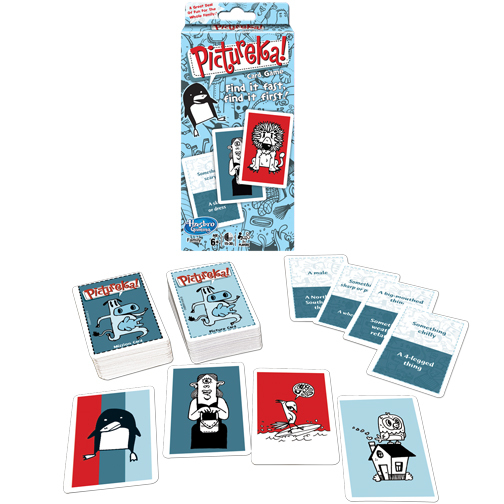 Pictureka fans are going to love this cool game. You have to find it first, and find it fast! 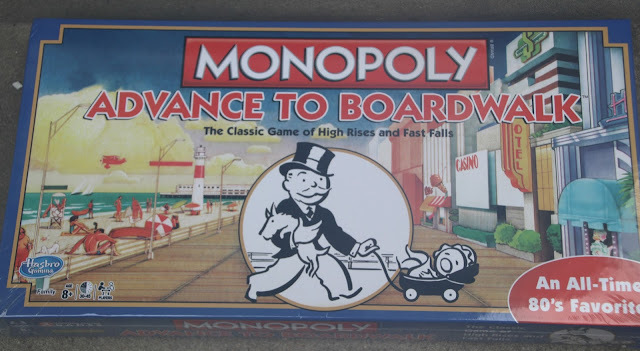 This super-fast paced game is great for the whole family. My husband and my daughter are super competitive and this game was just up their alleys.. they had to be fast and they sure were. They had the best time playing this game. These two card games are small and are the perfect size for stocking stuffers. 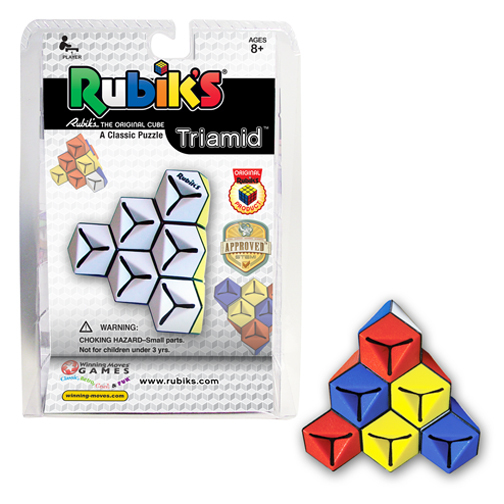 Rubik's® Triamid™ - A triangular Rubiks puzzle - but with some key differences. There are of 10 individual pieces, four joining sections, and four colorful sides that need to be solved. 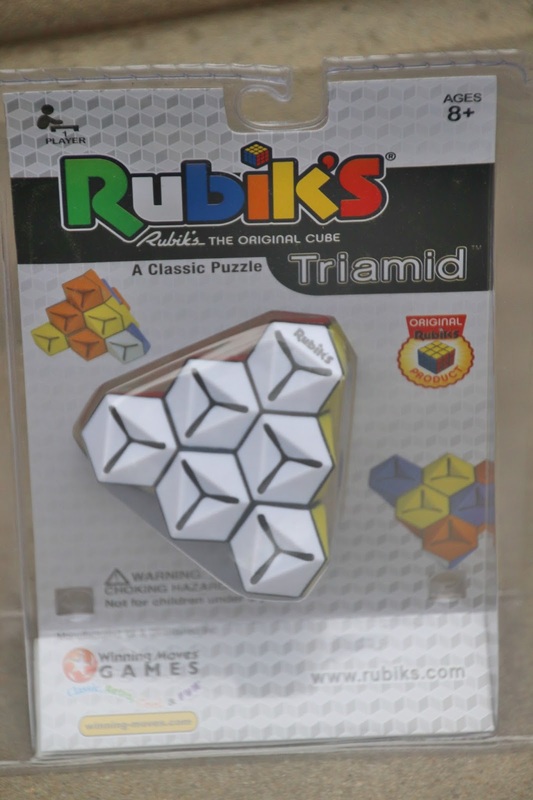 One of the features that makes the Rubik's Triamid difficult for a first-time user is the fact that about one third of the pieces' sides are hidden from view (they are inside of the Triamid). You will see many colors that aren't important to solving the puzzle. To solve the Rubik's Triamid, you must recognize which pieces are CORNERS and which pieces are EDGES. First, put the corners in their places and then solve the edges. Because of its versatility in moves, the Rubik's Triamid can be solved from any starting position. Great for ages 8 and up. For one player. Retail price is $17.95. One thing that has always baffled me is the Rubik’s Cube. I would twist and turn and get one row, then maybe another but never anywhere near finishing. This one time I was riding the subway and this man did the entire cube complete in 8 minutes, it was a wonder to see. Did you know that there are many new types of Rubik’s items, not just the cube? The Rubik's® Triamid™ is one of the newest puzzles. Puzzle lovers will get a kick out of trying to solve this challenge, a great stocking stuffer. If you are looking for some great gift ideas, for great board games that make a fun family night be sure to check out Winning Moves Games there are so many classic games, and some great games you may not have seen in a while. These make wonderful stocking stuffers or gifts for those game fans on your holiday gift list this year. Start shopping early and get the best selection! The generous folks at Winning Moves Games are giving one of Susan’s Disney Family readers a chance to win their choice of $50 worth of any new games from 2017 Winning Moves Games! The winner must reside in the US. You can choose from games available here: http://winning-moves.com/games/New2017.asp Would you like to enter? Please visit Winning Moves Games and take a look around then come back here and tell me what games you love the most. There are also other ways to enter, please enter below. You can purchase any of the games shown here and much more at Winning Moves! One winner will win a choice of $50 worth of any new games from Winning Moves Games! Disclosure: The reviews and or opinions on this blog are my own opinions . I received the games above to facilitate this review. No monitory compensation was received. I was not required to write a positive review. Your experience may differ. The opinions I have expressed are my own I am disclosing this in accordance with the Federal Trade Commissions 16 CFR Part 255: Guides Concerning the Use of Endorsement and Testimonials in Advertising . Scattergories Catagories would be great for my family along with Big Boogle. I love the game Payday. I haven't played that in years. I love the PayDay The Classic Edition and Game Of The States games. We like Monopoly and Trouble. My granddaughter likes Candyland. I like Yahtzee and Sorry. We like Nibbled and it looks really cute for the little ones. This Game is Bonkers caught my eye on their site. Oh I think Pass The Pigs® Big Pigs™ would be such a fun game too!